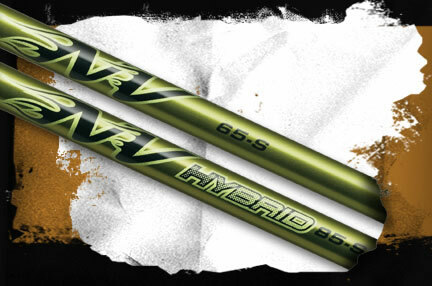 without compromising on performance. 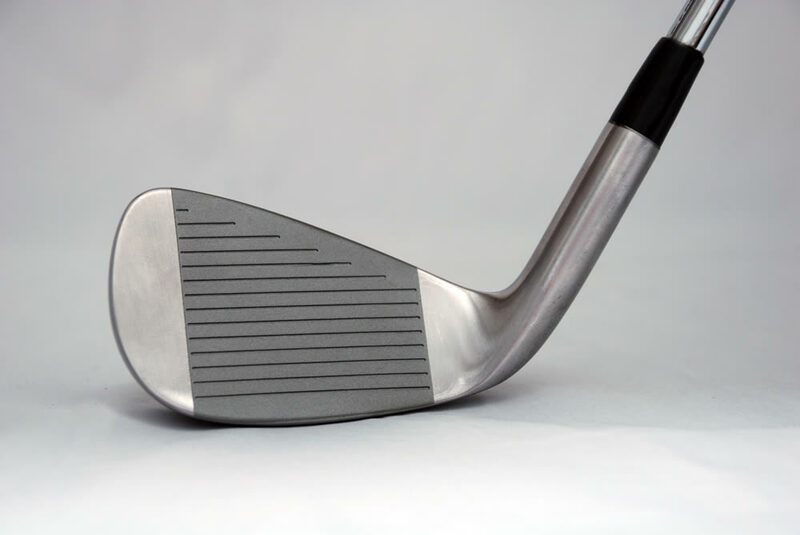 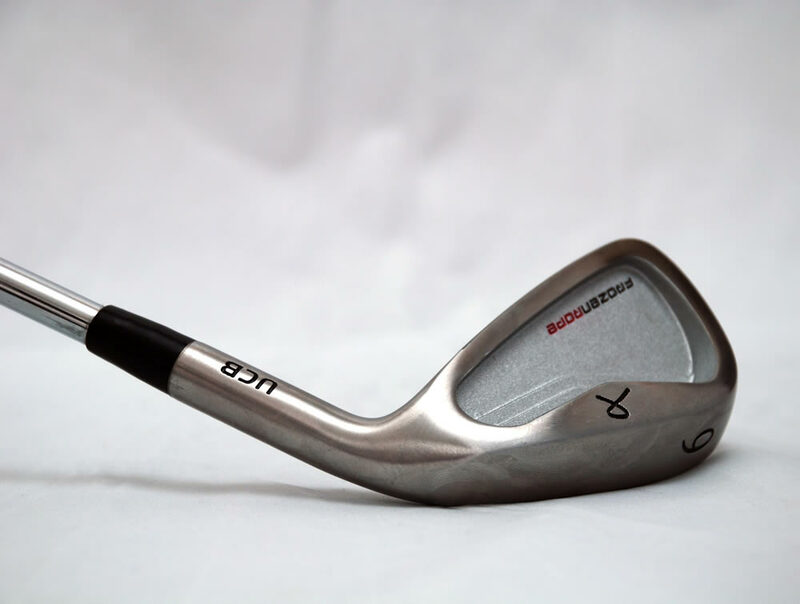 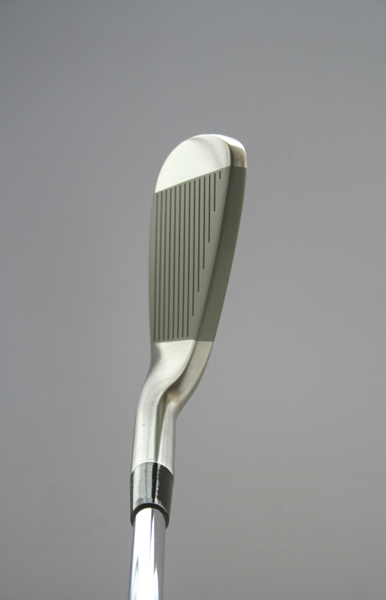 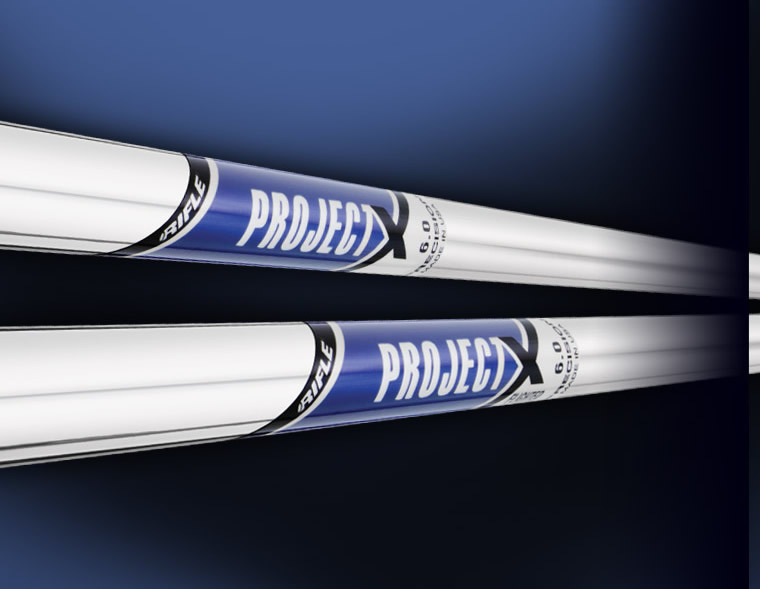 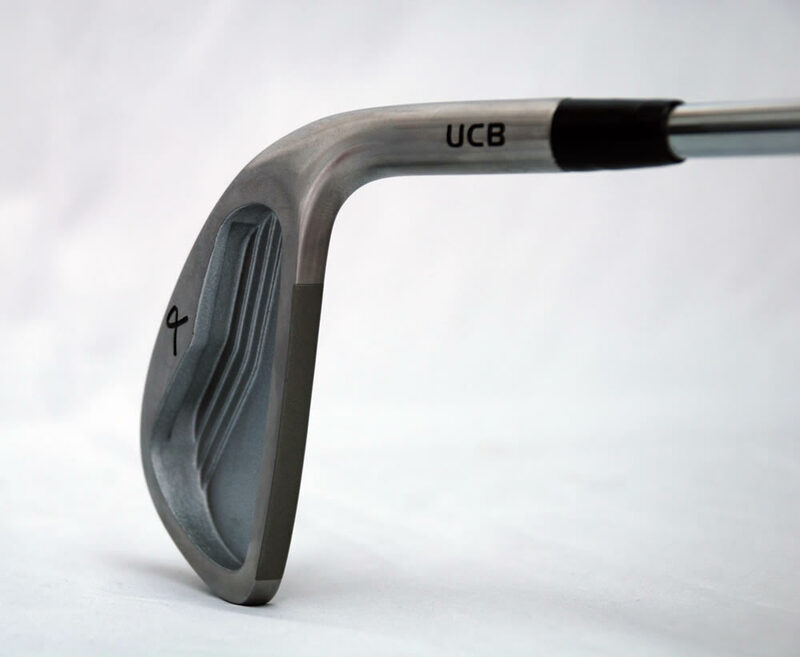 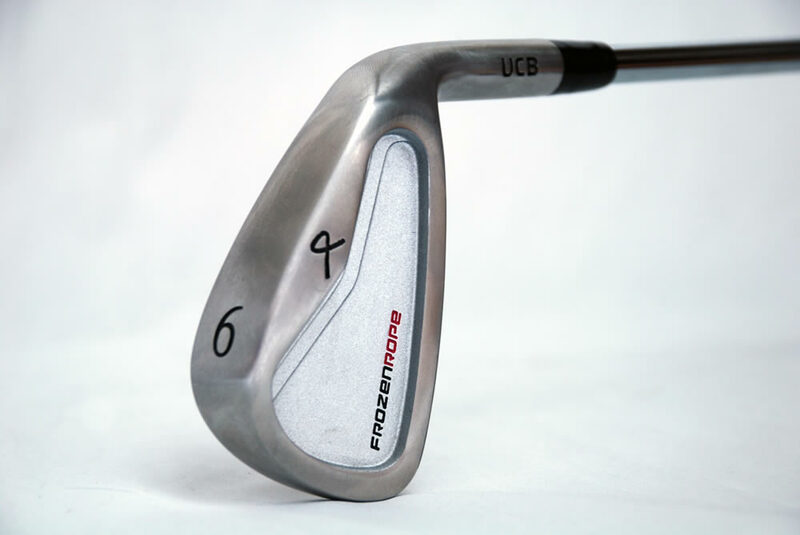 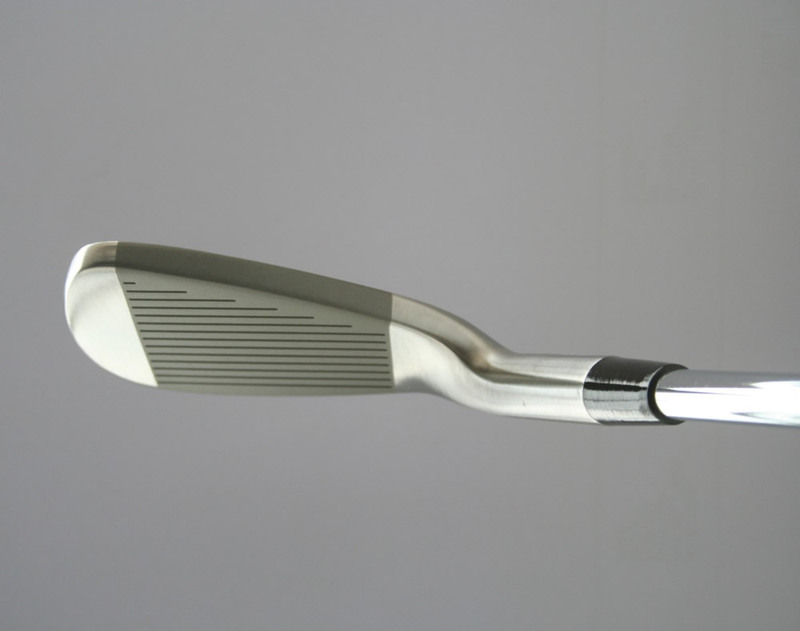 The UCB Iron features an oversize cavity back design with offset and an undercut cavity to help golfers of all abilities achieve a high yet penetrating ball flight without producing excessive amounts of spin. 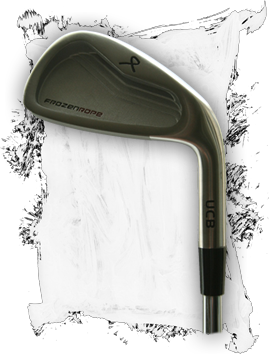 Available in numerous options (3-PW, 4-PW or 5-PW) the UCB offers amazing looks and performance at a great price.